The information presented on this page was originally released on April 12, 2007. It may not be outdated, but please search our site for more current information. If you plan to quote or reference this information in a publication, please check with the Extension specialist or author before proceeding. 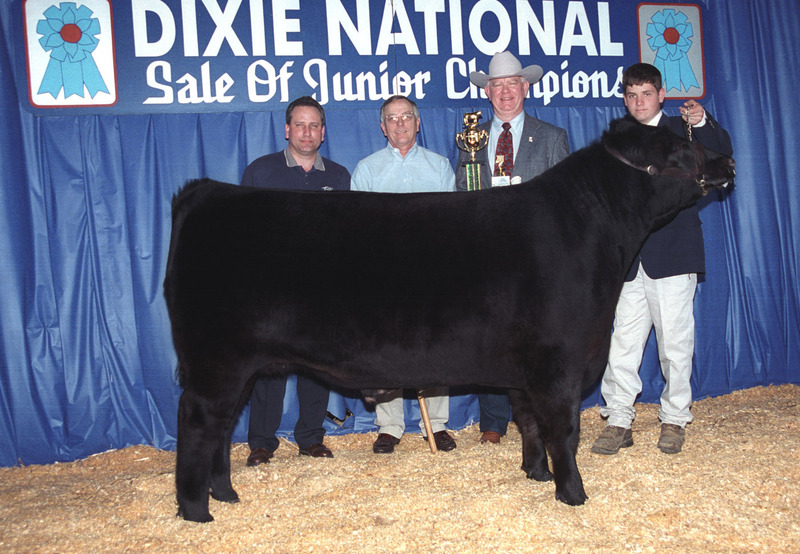 MISSISSIPPI STATE -- Organized 38 years ago to encourage youth to become involved in exhibiting livestock, the Dixie National Sale of Junior Champions still meets that goal and much more. R.O. Buckley of Starkville said magnificent animals, hard-working youth and generous buyers are the key components in one of the best youth livestock sales in the country. Buckley, now 89, was instrumental in establishing the sale. A charter member of the sales committee in the late 1960s, he promoted the sale beyond his retirement as a livestock specialist from Mississippi State University's Extension Service in 1979, serving on the sale committee for almost four decades. He remembers when the goal was to sell each animal just a little above the market price. Since the sale began in 1970, buyers have paid more than $3.5 million for the champion and reserve champion market animals exhibited at the Dixie National by Mississippi's 4-H and FFA youth. In this February's sale, the prices were more than “a little above” market prices. The 2007 grand champion steer tied the previous record of $17 per pound, a far cry from that month's national average market price of 91 cents per pound. Because of his size, the animal brought a record total of $22,916. Buyers helped set a new record price for the grand champion lamb when they paid $60 per pound for a total price of $9,060. At a public bid sale, the price would have been closer to 82 cents per pound. The grand champion market goat brought a record $80 per pound, significantly higher than the $1 per pound averages posted at public bid sales in February. Even though the grand champion hog did not set a record at $25 per pound, it was still much better than the 35 cents per pound live weight average. “The buyers like the idea of rewarding the hard-working young people,” said Bill Lampton, chairman of the sales committee. His family's company, Ergon, has been involved with the sale since the first years. He said the sales committee also works hard all year to round up buyers to take part in the sale each February. 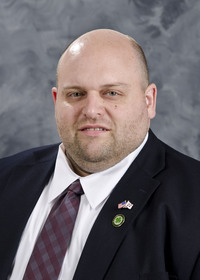 “Sometimes buyers come from the exhibitor's community out in the state just to support that young person, but usually buyers return year after year because they appreciate the benefits of the program,” he said. Lampton said in 1993, the sales committee added scholarship opportunities for livestock exhibitors who did not have animals in the sale. They awarded a single $1,000 scholarship that year. In 2007, the sales committee distributed $35,500 worth of scholarships to 33 exhibitors. The five largest scholarships, $1,500 each, were awarded to the premier exhibitors in beef, dairy, lambs, hogs and goats. Academic scholarships for $1,000 each went to 25 high school seniors. Additional $1,000 scholarships were awarded to three supreme exhibitors in the categories of dairy female, beef female and beef bull. 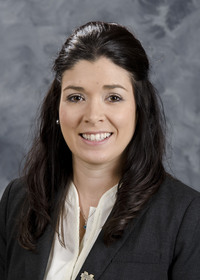 Dean Jousan, 4-H livestock specialist, said the scholarship requirements vary for each category, but all are the result of hard work and dedication. A 1997 scholarship recipient, Jana Sims Everett and her two siblings were active in the Tishomingo County 4-H livestock program. “Showing livestock was our biggest 4-H activity; it was our life. It's also how I met my husband,” she said. While her brother was the only sibling in their family to place a hog in the sale, they all benefited from the livestock experience and the scholarship program. 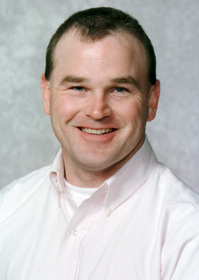 Bryan Williams of Jackson took part in the Dixie National Junior Livestock Show for 10 years before earning his spot in the 2001 Sale of Junior Champions.